Byurakan Astrophysical Observatory. 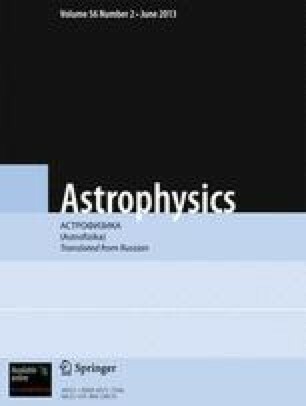 Special Astrophysical Observatory of the Academy of Sciences of the USSR. Translated from Astrofizika, Vol. 7, No. 4, pp. 511–519, October–December, 1971.